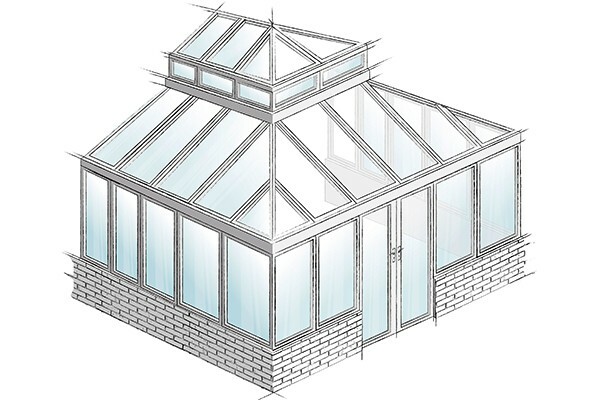 Dating from the 19th century, the lantern style conservatory has a stepped, glazed roof. 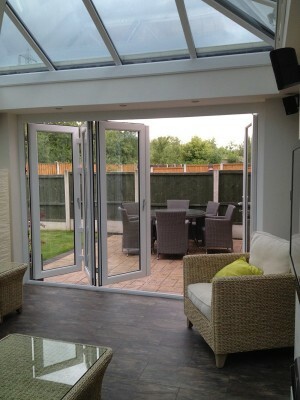 The higher part of the roof is separated from the lower by a row of vertical windows. The overall effect is impressive, with an expansive and open feel. 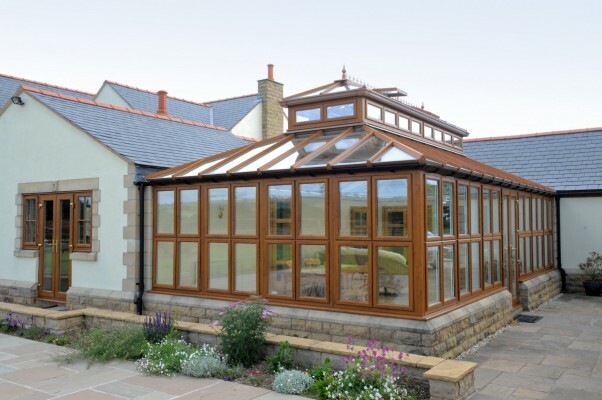 Lantern roofs are superb in large conservatories or orangeries where their extra height adds a feeling of grandeur and luxury. 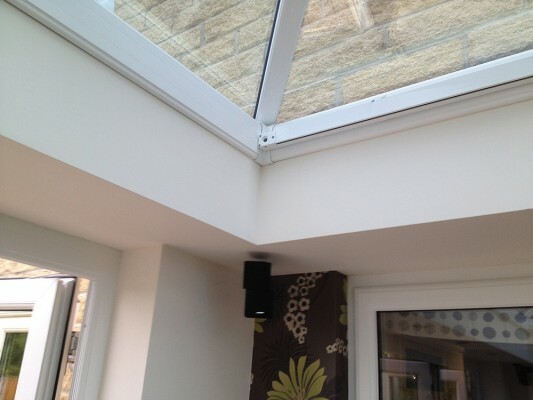 The vertical windows in a lantern roof can be fitted with electrical openers to provide controllable ventilation, which makes them perfect for an orangery-style kitchen or as a house for your own swimming pool. 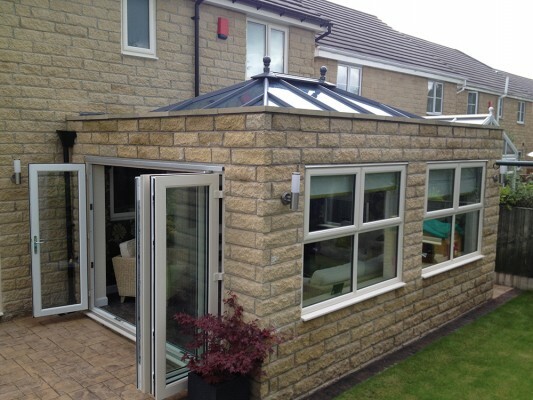 Our systems are ideal for the construction of a lantern style conservatory or orangery. 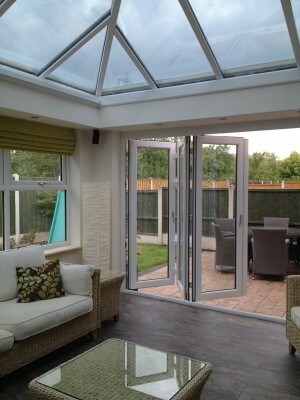 Every single component is made to the highest standards of quality and function. 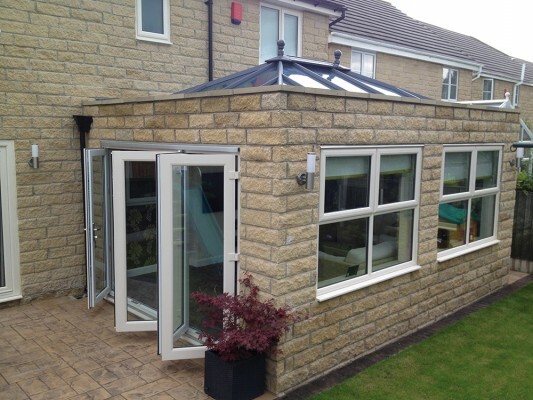 As well as offering enhanced security, our profiles are designed to be insulating and easy to maintain. 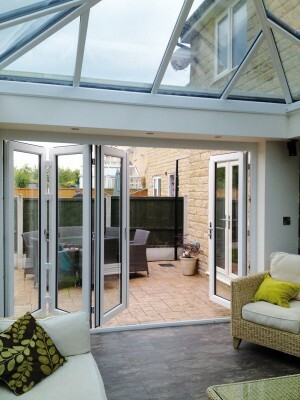 We offer a vast choice of colours, styles and glazing so that you can create the contemporary orangery or traditional conservatory of your dreams.